Where has this been all of my life?! 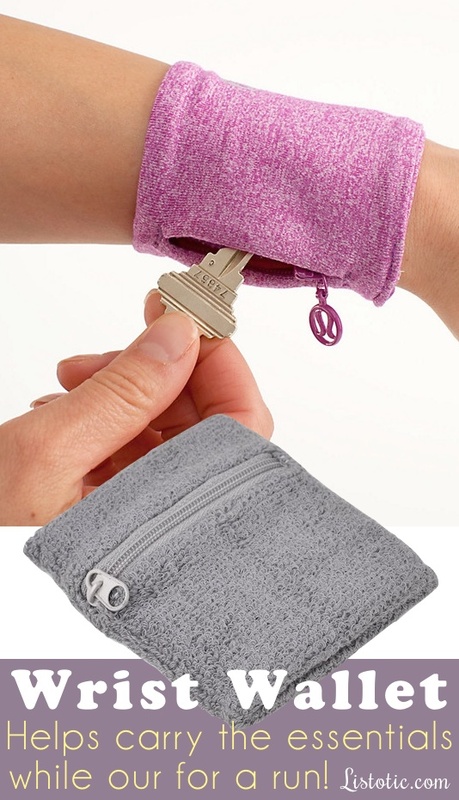 Stash your house key, cash, or anything else you might need while out for a walk or run. In my case that would be a tube of Lipsmackers cotton candy chap stick. They also make some of these big enough to hold a phone.